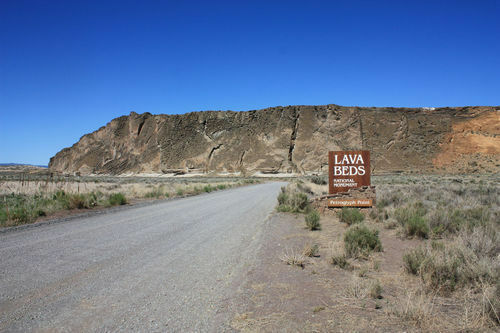 Gillem Bluff is a low elevation ridge between 4400 feet and 4600 feet elevation, on the border of the Modoc National Forest and Lava Beds National Monument. This is a cross-country walk, as there are no trails in this part of the Forest. Lava caves and Captain Jack’s Stronghold can be visited at the Monument. 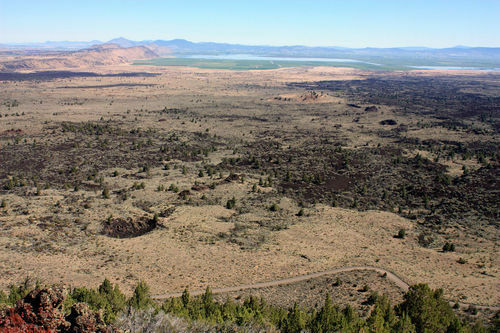 On the Forest, side trips can be taken to nearby Glass Mountain and Burnt Lava Flow Geologic Areas and Medicine Lake Highlands, an old volcanic crater that is partially filled with water. Directions: From 1-5 N, take exit 747 for US-97 toward Central Weed/Klamath Falls. 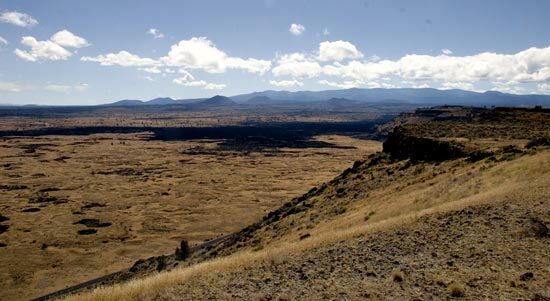 Continue on US-97 N/Volcanic Legacy Scenic Byway. Turn right onto CA-161 E after 17.2 miles, then turn right onto Hill Rd. Turn right onto Rd 10/Hill Rd/Volcanic Legacy Scenic Byway. In .3 miles, turn right onto Gillems Camp Parking Loop. The trailhead will be on the right.